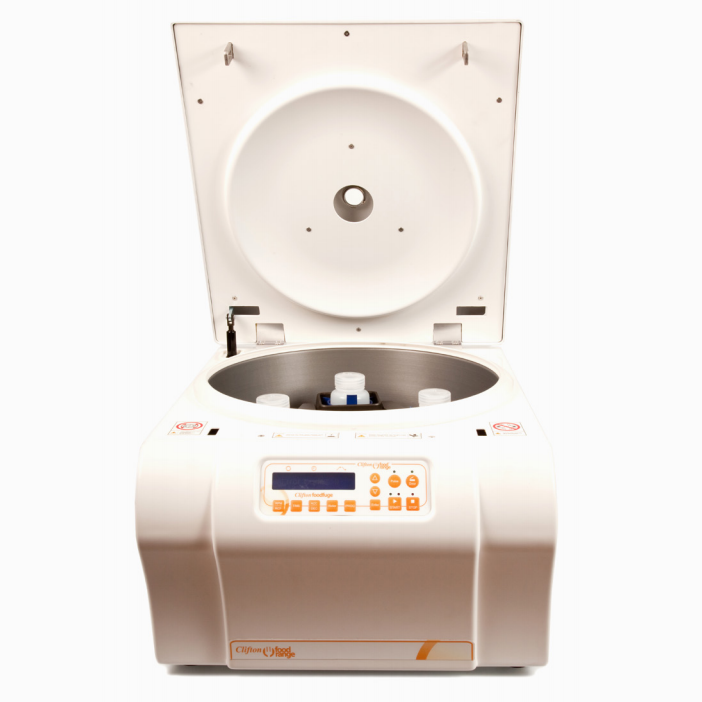 Clifton Food Range® have introduced a new centrifuge which is a compact table top high speed unit taking 4 x 250ml bottles (supplied) on a swing out rotor. 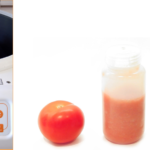 After blitzing down food items e.g tomatoes, grapefruit in a blender or juicer, they can be placed into the tubes and spun at high speed in the Clifton Foodfuge. The Clifton Foodfuge will separate particulates from liquids extracting all the flavour. It will separate the components of the food by density so that heavier components are at the base and liquid at the top. This produces clear intense flavoured liquids which can then be used as part of a dish or in a cocktail. The centrifuge will produce liquids pastes and other buttery like textures. Rapid acceleration and deceleration ensuring components stay separated. Full safety features includes a rotor imbalance warning and lid lock. High speed centrifuge taking 4 x 250ml bottles on a swing out rotor.